UK house legend Terry Francis drops his first vinyl release in almost a decade on our very own Default Position record label. Well known for his long running residency at Fabric London, Francis was seminal in the rise of tech-house and also the driving force behind Wiggle  a party and label established over two decades ago. Meanwhile, Default Position is a fresh imprint specializing in deep electronic music, with a roster spanning Sebastian Mullaert, Atmo Paritosh, Chook & Tim Oe, Chapman, Daniel(i) and founder Joseph S Joyce. Up first, Intistars features an imaginative array of samples combined with elements of funk for a subterranean cut driven by a compelling groove. Next, Gasworks demonstrates dark and edgy Detroit bass combined with raw and tough production in a surefire dancefloor workout. On the flip, Darren Roach provides an energetic rendition of Gasworks with a purring bassline, mesmerizing atmospherics and ghostly echoes before label founder Joseph S Joyce takes us on a deep minimal journey in true keeping with the meditative spirit of Default Position. 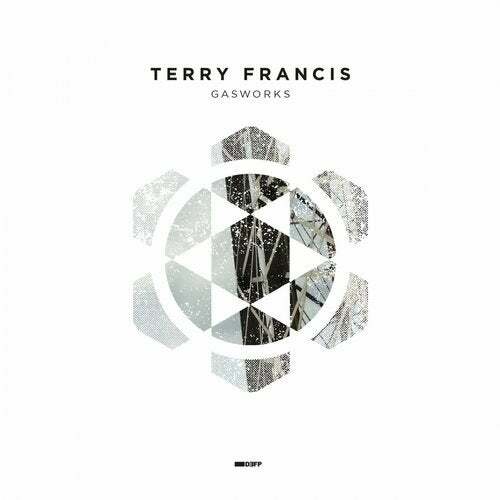 Terry Francis - Gasworks is released on November 23rd 2015 as a limited edition vinyl only (300 copies), wav & mp3 download. Two tracks from the EP will also be made available in the brand new STEMS format developed by Native Instruments. We hope you will join us in celebrating this exciting new release and the work of one of our nations favorite club DJs!